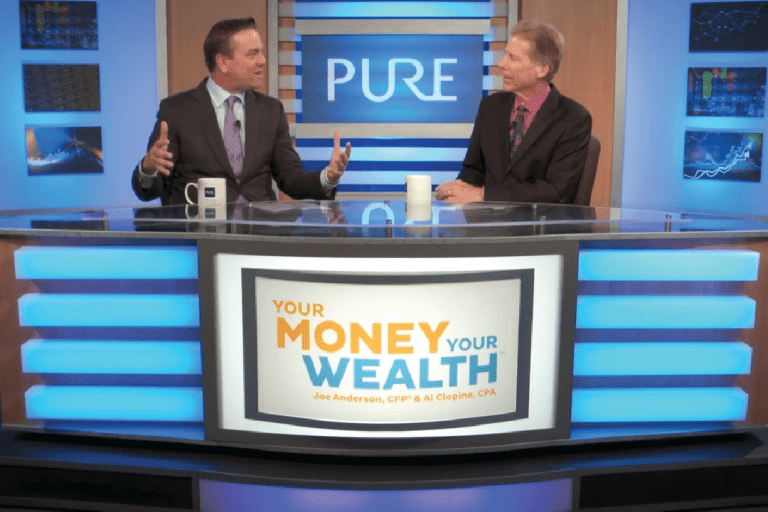 Investor Boot Camp | Pure Financial Advisors, Inc. 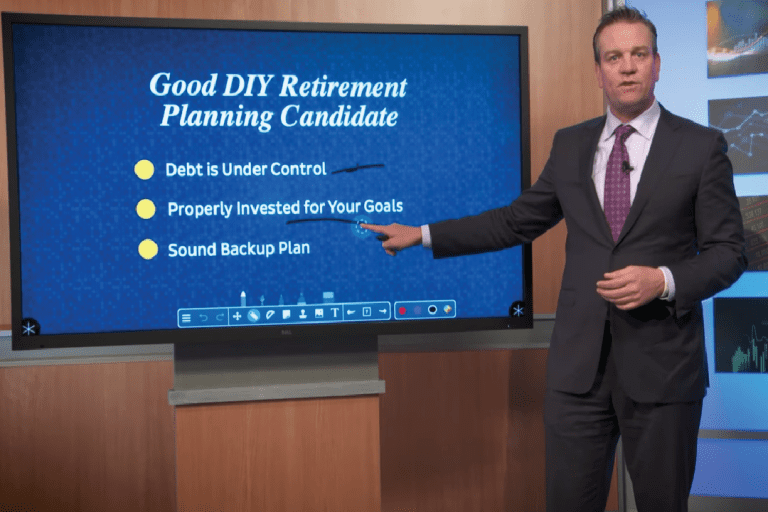 Ever feel like your investments aren’t working for you? Maybe they’ve been sitting around for so long you don’t even know what is in your current portfolio. 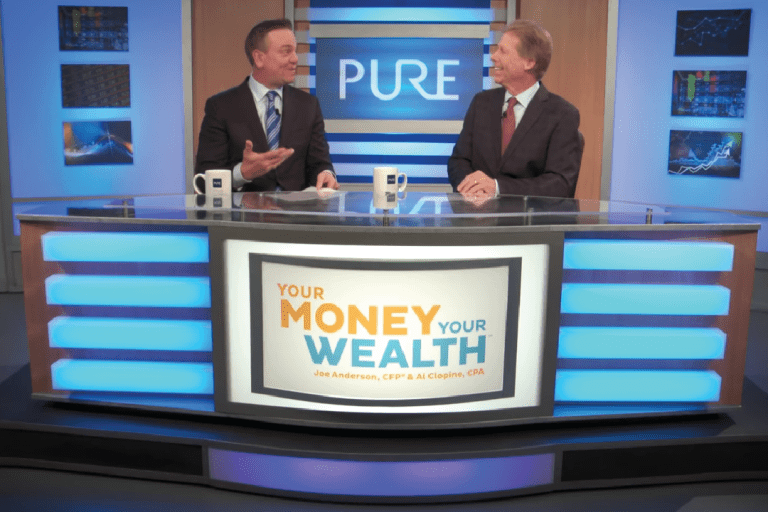 If you want to make sure your investments are positioned to help you meet your financial goals, this show is for you. 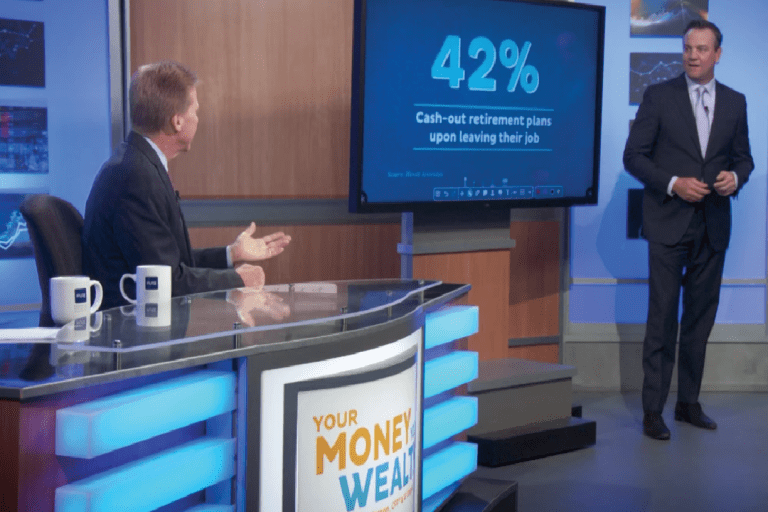 Financial experts Joe Anderson and Alan Clopine take you through investor boot camp to get your investments in shape. From basic training to advanced strategies you’ll learn about strategies to make your money work better for you.